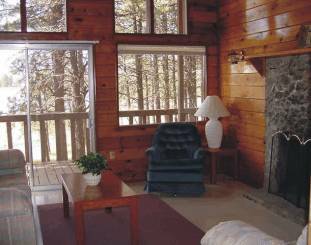 ABOUT (CDC) COMMUNITY DEVELOPMENT CORP.
Hawley Lake Cabins can accommodate 2-14 people. Cabin rates vary according to size and location. We offer reduced weekly & four-week rates. Cabins range from one bedroom to five bedrooms. Each cabin is unique. Surrounded by lofty mountain peaks covered with spruce, pine and aspen, the serene setting of Hawley Lake has become one of the most popular attractions on the Fort Apache Reservation. Hawley Lake offers mild summer temperatures for those seeking to escape the searing desert heat. Visitors may enjoy excellent fishing, sail boating, or an ideal environment just to kick back and forget life's pressures. 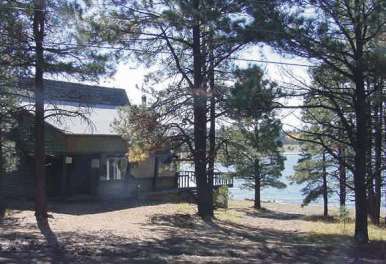 Most CDC cabins are within walking distance of Hawley Lake or Earl Park Lake and are fully furnished, including dishes, pans and utensils, coffee makers and toasters, except for those annoying telephones, televisions, microwaves and radios. A small store, gas station and boat dock with rentals provide for visitors needs. White Mountain Apache Community Development Corporation (a non-profit corporation). 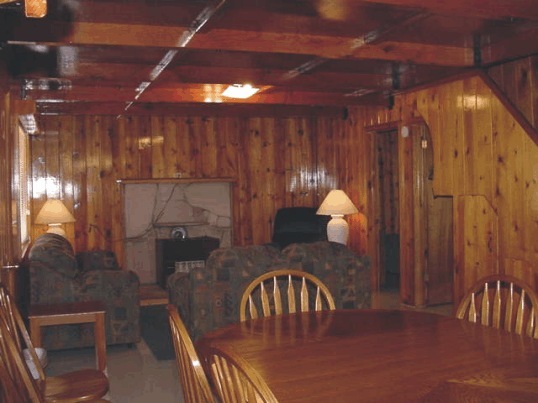 For a relaxing, recreation-filled vacation, join us at Hawley Lake!